- An officer conducting radar enforcement on Hwy 401 in the Brighton area measured a white Toyota Corolla travelling 164 km/h. The driver, a 23 yr old Orangeville man, was charged with Stunt Driving – Excessive Speed. The rental car he was driving was towed from the highway and impounded for seven days. His licence was also suspended for the same period of time. 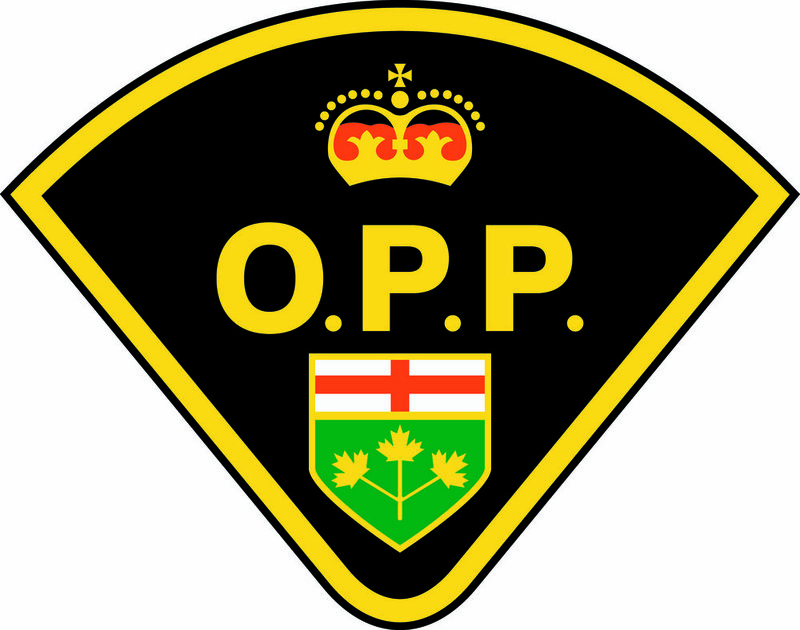 - Police responded to a domestic disturbance at an Alnwick-Haldimand Twp home that resulted in no charges being laid. Both persons couldn’t remember how their argument started and were separated for the night. Alcohol was a contributing factor. - Officers were called to a Cramahe Twp residence where a female had threatened self-harm by overdosing on medications. EMS attended but were unable to take her for treatment due to her combativeness. Police apprehended her and transported her to a hospital for assessment and treatment. - At approximately 9:00 p.m. officers observed the driver of a black Hyundai talking on a cell phone while travelling on Dundas St in Brighton. The car was stopped and the driver was found to have been drinking with open liquor available to her. She failed a roadside test and was taken to the Brighton detachment for further tests. As a result of these tests, Charlene Tara FORTH age 42 of Brighton, Ontario is charged with Care & Control of a motor vehicle while her blood alcohol content exceeded 80mg of alcohol in 100ml of blood. She also faces charges of Drive motor vehicle on a highway while using a hand-held wireless communication device contrary to the Highway Traffic Act and Driving a motor vehicle with open container of liquor contrary to the Liquor Licence Act. She was released and is scheduled to appear at the Ontario Court of Justice Cobourg on August 9, 2017. Northumberland OPP officers investigated 13 accidental 911 calls, nine motor vehicle collisions, 32 traffic related complaints and conducted four RIDE programs during this time period. *Northumberland OPP is asking for the public’s assistance with these ongoing investigations and would ask that anyone with information on these crimes call their nearest OPP detachment or toll-free 1-888-310-1122.